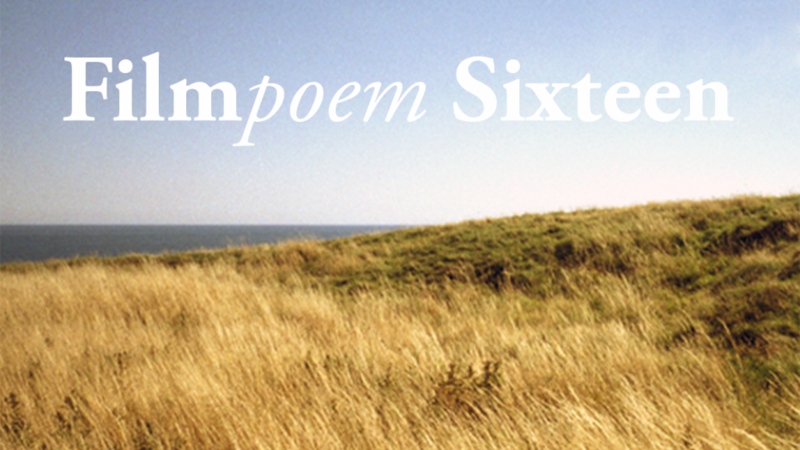 Filmpoem Sixteen will focus on a series of invited curated events. The first of these is at the Hauge Centre in Ulvik in Norway, where Alastair is artist in residence in May. Alastair has directed The Sword, new film working with Hauge’s incredible landscape poetry, alongside readings by John Glenday, cinematography by James Norton and sound by Luca Nasciuti; the film will premier on May 12th. Alongside this new film, the Hauge Centre will screen a Scottih retrospective of Alastair’s work and selected works by others from the Filmpoem Festival submission archive.